Home WrestlingRing of Honor	Cody Confirms Ring of Honor Exit, What’s Next For Him? Cody Confirms Ring of Honor Exit, What’s Next For Him? 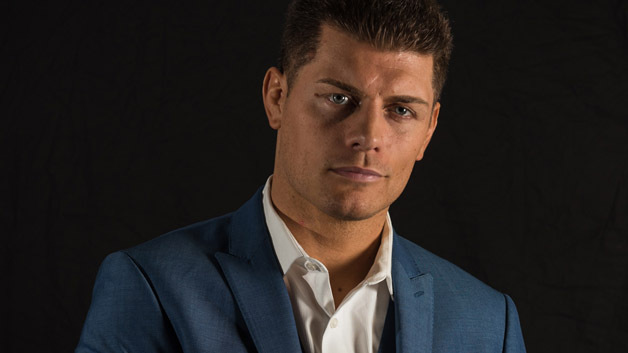 Cody Rhodes has confirmed that he is leaving Ring of Honor Wrestling. In a Tweet, Cody addressed his last match for the company will be on December 14’s Final Battle show where Cody will be his last official date with the company. Cody has been working on a handshake agreement with ROH since September. IF Cody wins the ROH title, it will be interesting to see where the ROH title shows up. I’d also be interested to see if this helps launch a potential wrestling promotion.